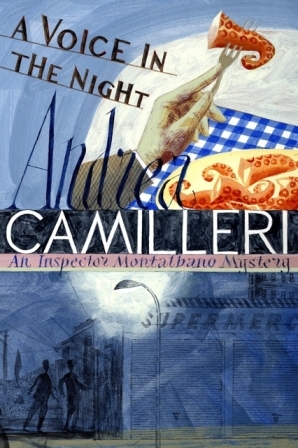 A Voice in the Night is the twentieth compelling crime novel in the phenomenally successful Inspector Montalbano mysteries by Andrea Camilleri. And to add to Montalbano's burden, the young driver he made an enemy of earlier in the week has returned to police headquarters to report a shocking crime . . .